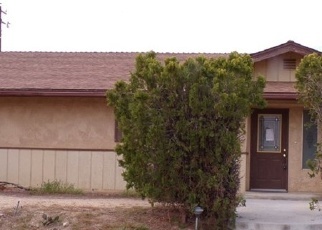 Search through our listings of foreclosures for sale in San Bernardino County. 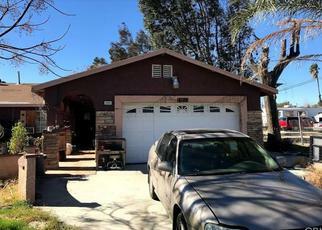 Find cheap San Bernardino County foreclosed homes through our foreclosure listings service in California including San Bernardino County bank owned homes and government foreclosures. 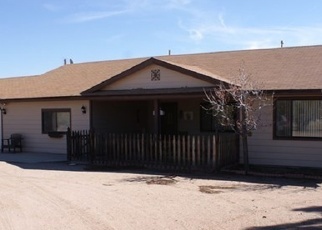 Our listings make it possible to find excellent opportunities on bank owned foreclosures in San Bernardino County and great bargains on San Bernardino County government foreclosure homes for sale. 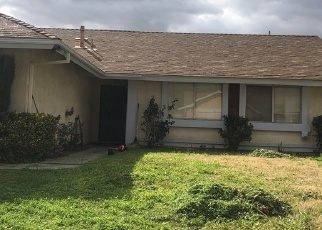 The San Bernardino County area offers great deals not limited to foreclosures in San Bernardino, as well as other San Bernardino County cities.